The new 6000 Series Rotary Actuator is the latest addition to 2G Engineering’s intelligent motion control product line. The 6000R Series is highly configurable due to its modular design. 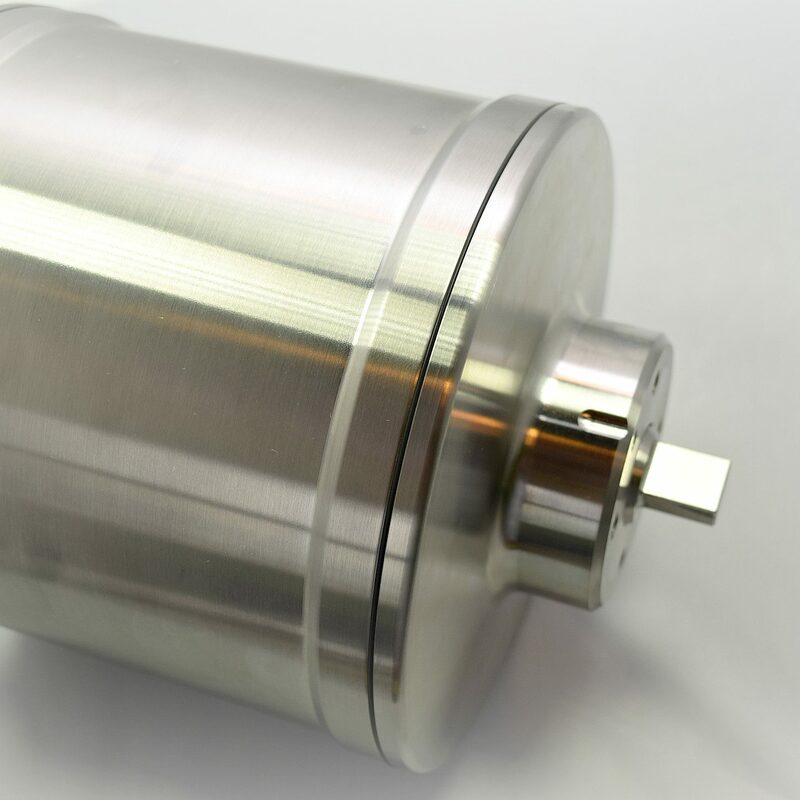 An integrated, multi-stage planetary gearbox allows for almost any total gear ratio. With torque capabilities from 5 to 500+ ft-lbs, the 6000R can fit even the most demanding applications. 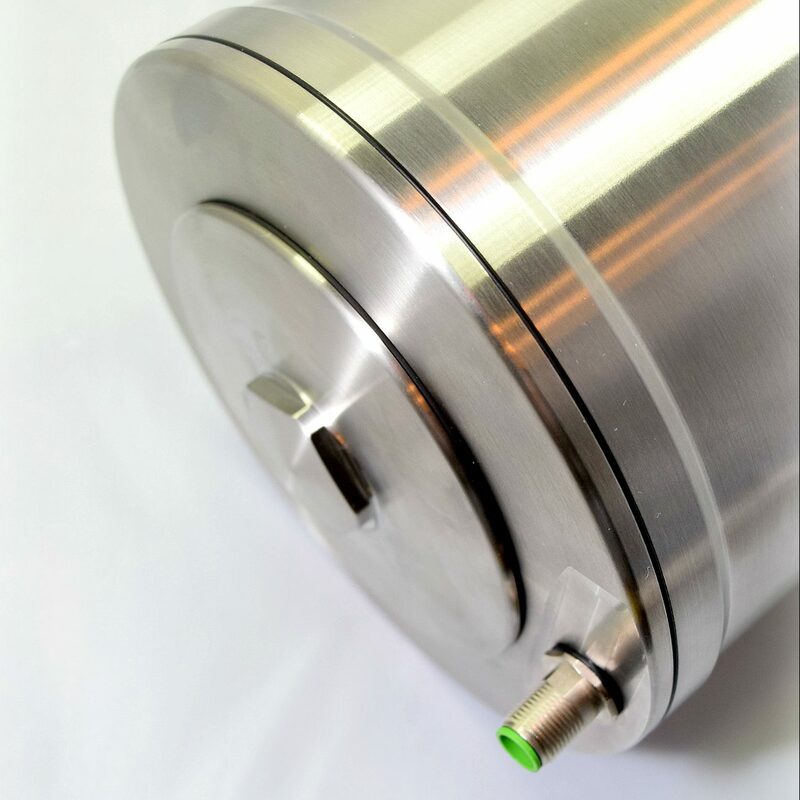 Additional configuration options include connector, shaft style, housing material, and communications protocol. 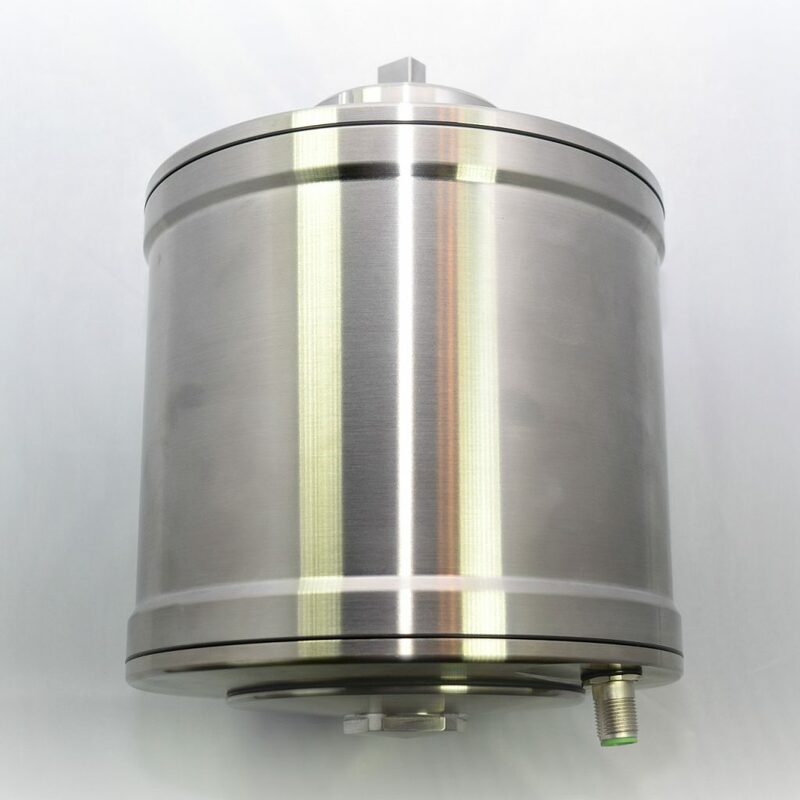 Like all of 2G Engineering’s actuator products, the 6000R features an integrated servo drive system, absolute contactless positioning, configurable motion profiling and PID tuning, and upgradable firmware. These unique features greatly simplify system integration and packaging, allowing users to get up and running faster. 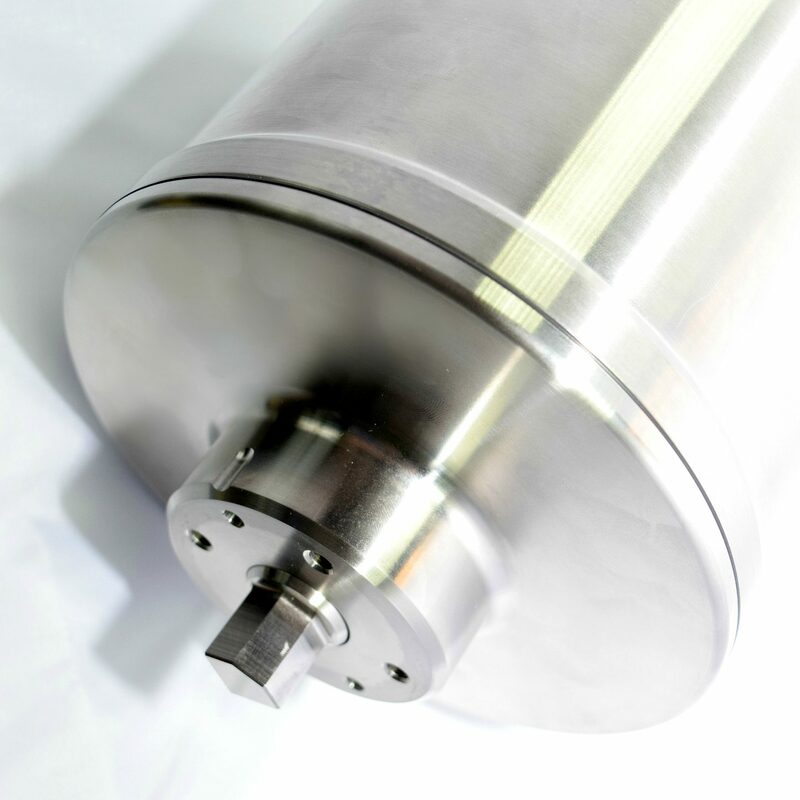 New with the 6000 Series Rotary Actuator are four Environmental Class options. The 6000 Series rotary actuators are available in several housing options relevant to the intended application. The 6700R Subsea Class utilizes our extensive deep-water design experience. Features include corrosion-resistant construction, pressure compensation for depths greater than 20,000 feet, and low-toxicity, biodegradable oil. Applications include winches, valve control, torque tools, and more. The 6600R Marine Class shares many features with the 6700R class, but is only rated for shallow depth submersion. The 6400R Hygienic Class features corrosion-resistant housings, IP69K washdown protection, and crevice-free sealing. These models use a food-grade H1 oil for use in food production environments. The 6200R Industrial Class offers the same level of performance and servo drive features as the rest of the series, but at a better value for applications that don’t require advanced corrosion protection or other specialty features. Contact 2G Engineering today to learn more about the new 6000 Series Intelligent Rotary Actuator and how it can fit your application.